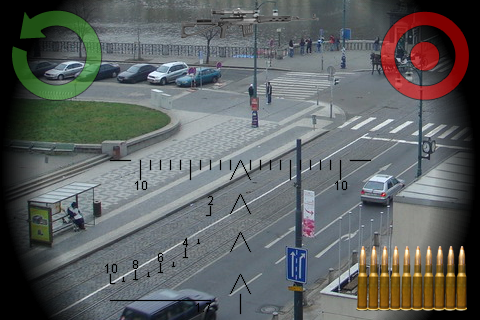 This app will turn your friendly Android-communicator to the deadly sniper rifle. 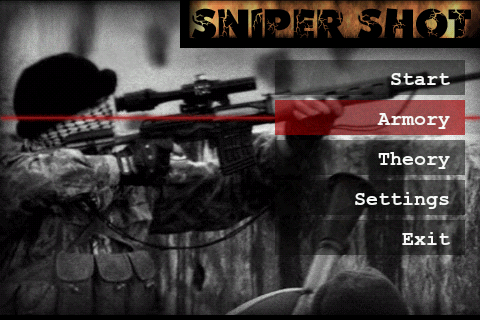 Choose a weapon to your liking and look at the outworld over the telescopic sight! 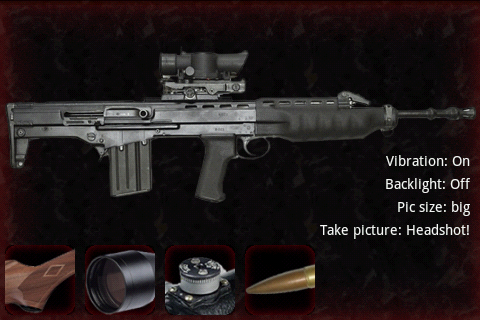 You have the best weapon systems all times: dangerous M82, legendary AK47 and even bazooka! Easter eggs inside. For dummies: This is not the game! Games are located in the corresponding category. And this is the category of entertaining apps.